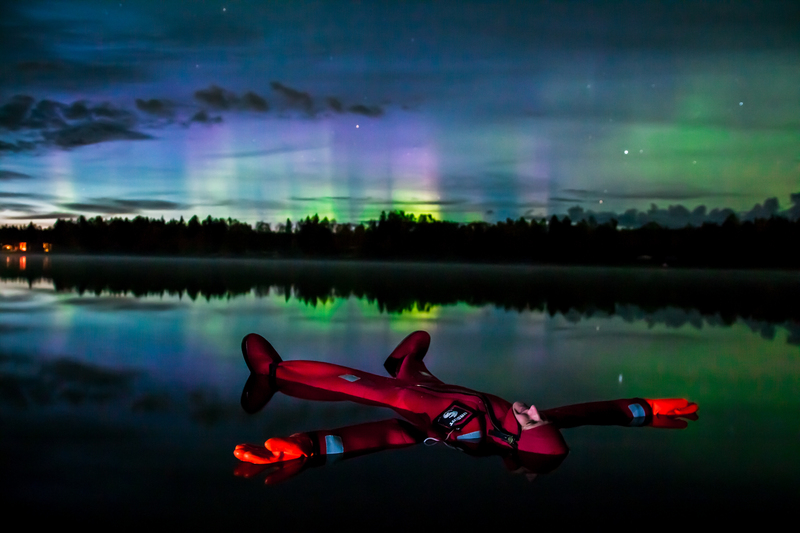 Dip yourself into frozen lake under the Auroras and let your mind rest, sounds bizarre doesn’t it! Tonight this is possible! 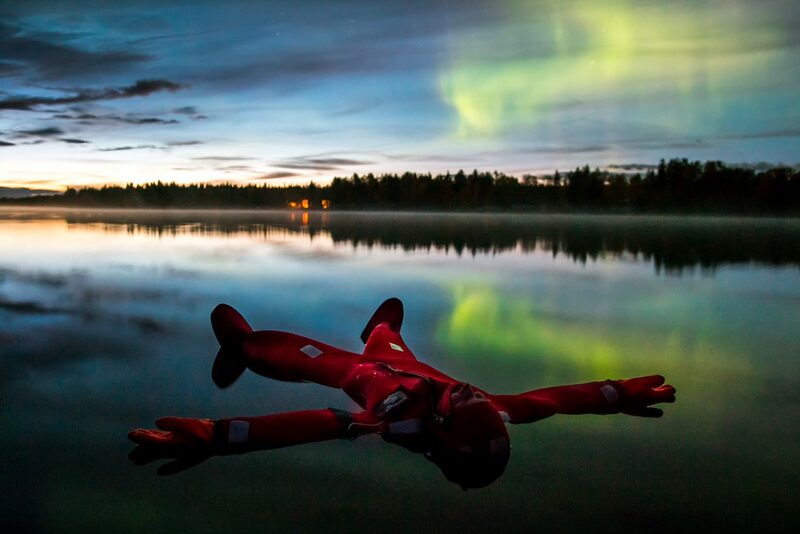 This guided floating is totally safe with a high quality rescue suit that covers your whole body and keeps you dry. 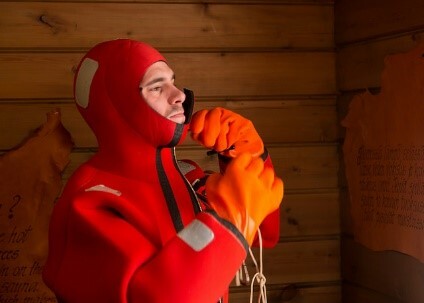 As you have your own clothing under the suit you will not get cold even in the open 0 degree water. 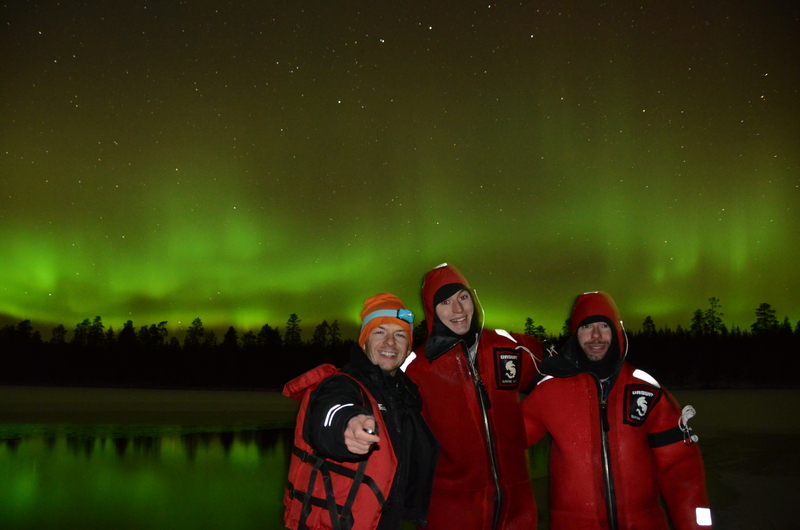 The circumstances are truly arctic! 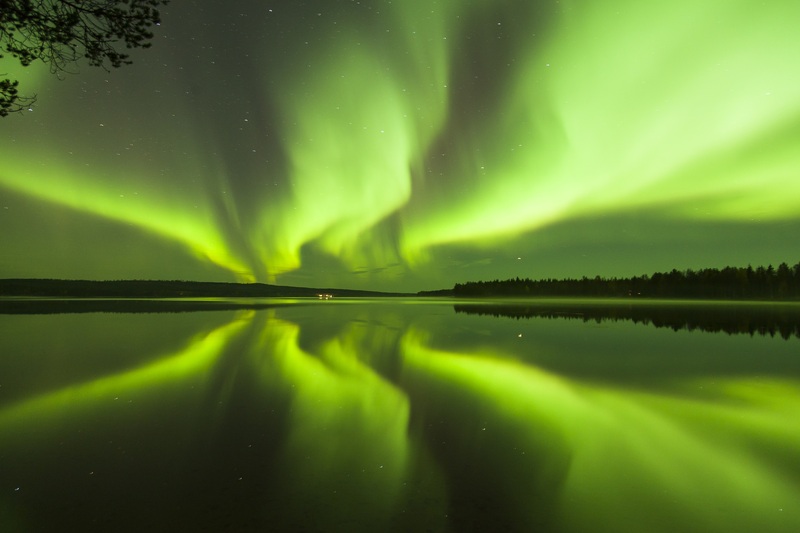 If the weather is clear we can see beautiful stars and may even get to marvel magnificent Northern Lights.